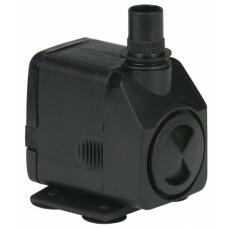 There are a wide assortment of pond pumps available and most are rated in much the same way; by the capacity, or volume, of water they can move in a minute or in an hour. 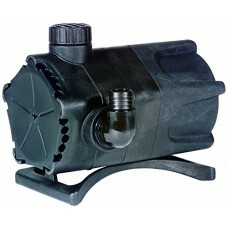 The abbreviations GPH or LPH, correspond to gallons per hour or liters per hour and are used to measure the rated performance and overall capacity of pond pumps. 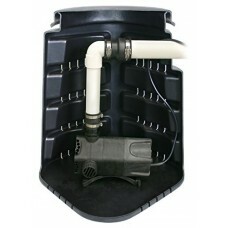 Another common term used when rating the performance of pond pumps is the maximum head pressure or head height or lift. There are a few terms that describe basically the same thing which is a measure, to put it simply, as to how high the pump could push water straight up. Head height is a relative measure of the resistance to flow caused by the friction of water through a hose and gravity as water is pushed upwards. 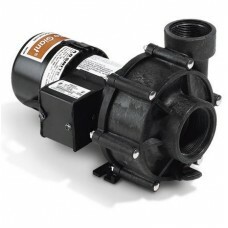 All pond pumps have a maximum head pressure rating, which is the approximate measure of the distance in feet or meters that a pump can push water. 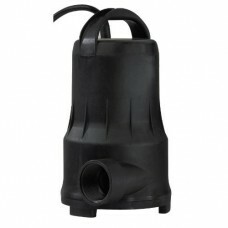 There is more than just distance to consider; as water is pushed through tubing or hose there is a friction caused by the wall of the pipe and there is a drag created every fitting, corner, elbow, tee and joint in the fitting as your plumbing turns which adds effort to your pump and impacts the total flow that is available as the water exits though your plumbing to the waterfall or filter or outlet. 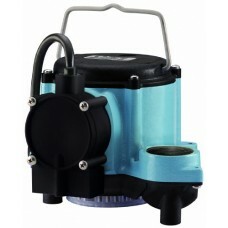 As this head pressure increases the pump volume performance is reduced and this ratio can be shown on a flow chart graph which many pump manufacturers use to quickly help you determine how to choose the best pond pump. 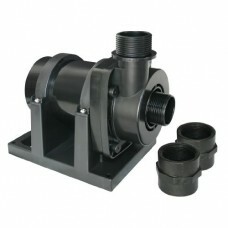 Knowing the total dynamic head pressure of your application is absolutely critical when sourcing the pump. 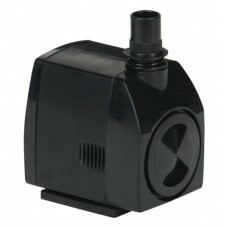 Every pump has a "shut off" point where it can no longer push the water. If a pump is rated to a "lift" of 15 feet and you put a tube on the end of the pump that was 16 feet high the pump would not be able to push the water up and out the end of the pipe. Of course if the 16 feet of pipe was horizontal the pump would work fine but stand the same pipe vertically and the water won't exit the pipe and the pump will either shut off or start to burn out. 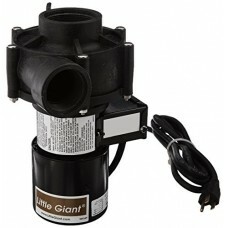 Little Giant OPWG-29 29 GPM - Out-of-pond Pump, 8' Power Cor..
Little Giant OPWG-71 71 GPM - Out-of-pond Pump, No Power Cor..
Little Giant 566068 Submersible Water Feature Pump 4280 Gph ..
New water feature pumps are energy efficient and ideal for p..
Dual discharge waterfall pump4280 GPH capacity1-1/4-Inch fem..
A pump is the heartbeat of your waterfall or stream, and thi..
Little Giant WGP-65-PW (566409) is a 1/8HP Direct Drive Dual..
Mag-drive pumps utilize an epoxy-encapsulated motor and plas.. 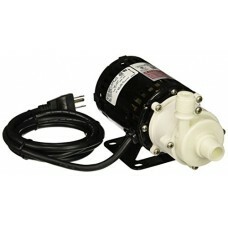 Highlights: 23 Watts 300 GPH submersible Power Cord: 6' Dime..
FeaturesDesigned to operate continuously with minimal energy..
Pump can be positioned vertically or horizontally Can be use..
F-Series F70-7300 Pond Pump, Item# 566729, 7365 GPH @ 0 ft O..
Little Giant 1.5-MDQ-SC 325 GPH, 1/30 HP - Inline Aquarium P.. 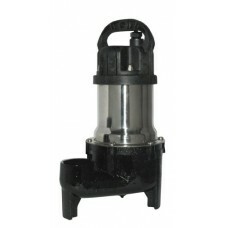 Choose a sump pump that delivers unparalleled performance wh..
F-Series F10-1200 Pond Pump Item# 566724, 1296 GPH @ 0 ft Op.. 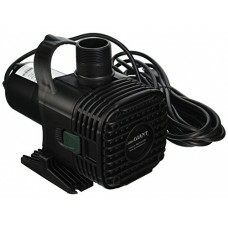 Highlights: 5500 GPH at 0' 20' grounded power cord 115V 60hZ.. 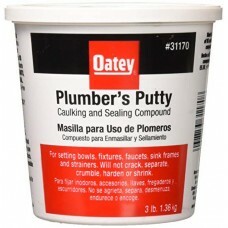 Highlights: Dimensions: 9.93" L x 5.71" W x 7.54" H 2700 GPH.. Highlights:Housing Material: PlasticHorsepower: 1/3 hpVoltag.. 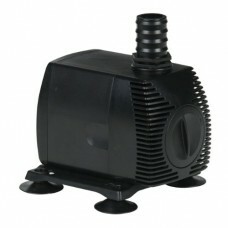 The Cal Pump magnetic drive waterfall pump can create a soot.. 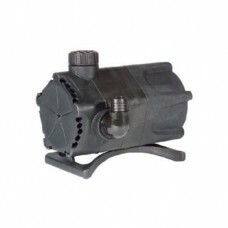 Ideal for use in waterfall and stream applications, this pow.. 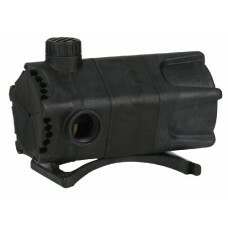 Highlights: 4300 GPH Ideal for waterfall and stream applicat..